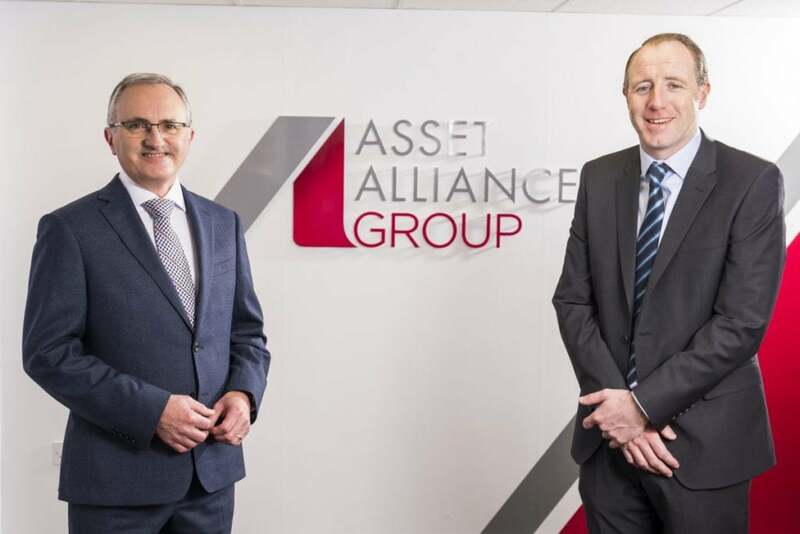 At the Asset Alliance Group, we serve the commercial vehicle and bus and coach sectors with tailored vehicle requirements supported by award-winning lending, contract hire, rental and finance packages. We don’t just lend and provide a range of flexible finance packages, but we purchase, refinance and procure for our clients. We buy your assets outright and tailor monthly contracts to your needs. Our business is about saving you time and money on vehicles new and used. 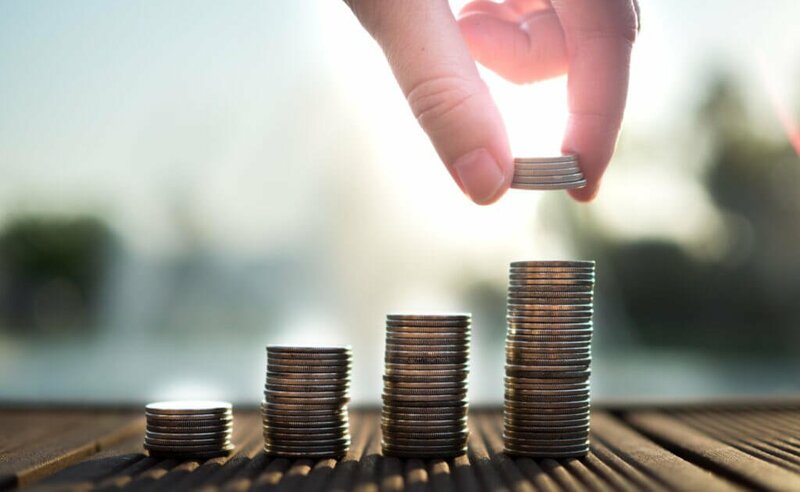 We are a full service finance and leasing business incorporating a complete asset management division to deliver real value to your business. Today our group is the UK’s fastest growing commercial vehicle and bus and coach finance and sales company. 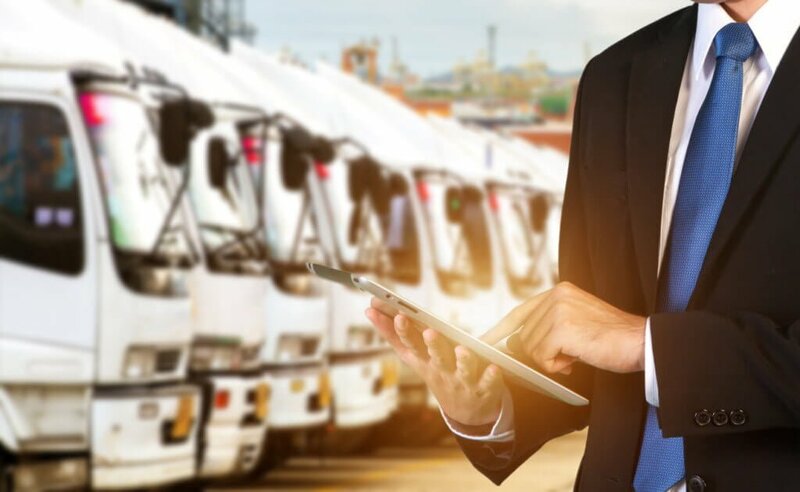 Whether you are looking for a single vehicle or a fleet, we have the in-depth knowledge and specialist industry experience to provide an individual finance and asset management solution – covering the full life cycle. 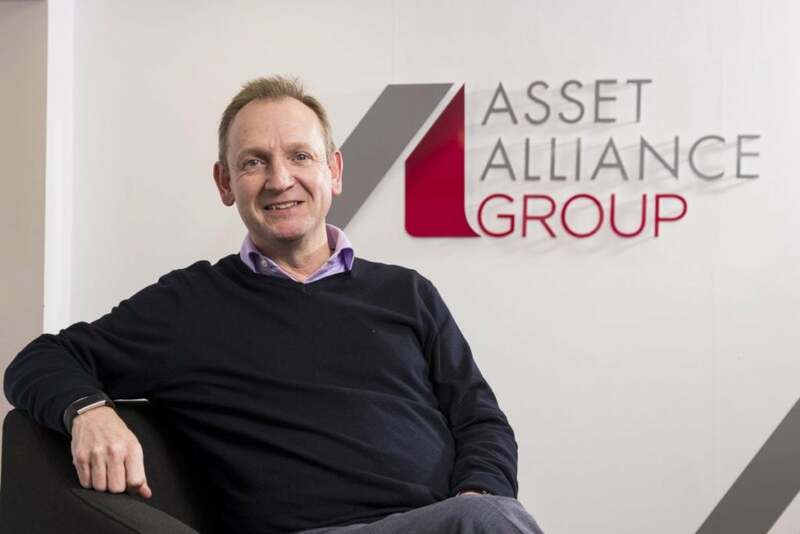 We have almost 5,000 assets under management and we are one of the largest buyers from many of the leading truck and trailer manufacturers, currently procuring more than £100m of assets each year. We maintain our independence to ensure we can match the needs of our customers and their business preferences for different truck, trailer, bus and coach brands. 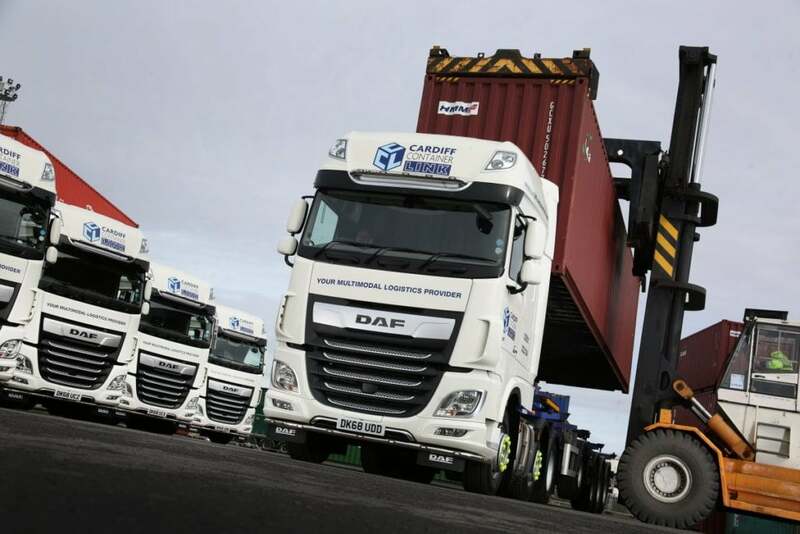 We attract over 1,000 customers each year including some owner operators and of course can count some of the UK’s largest fleet operators in our portfolio of clients. 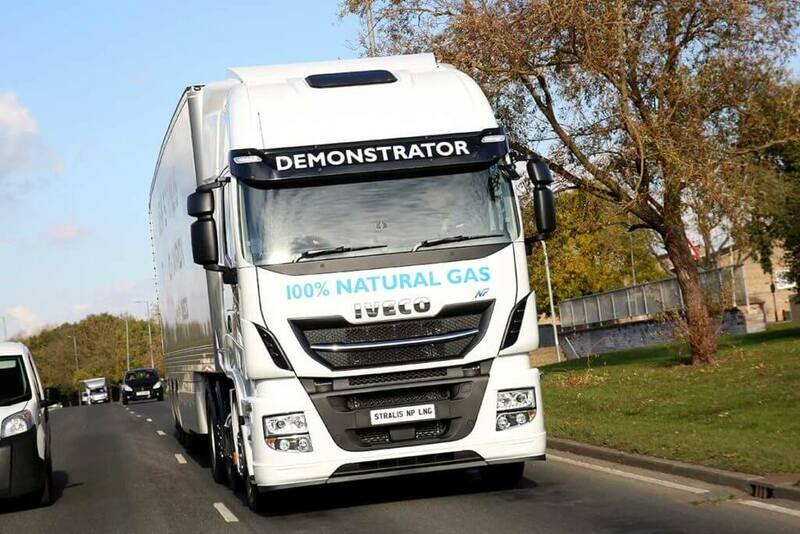 We now employ over 100 staff, operate from 4 UK locations and continue to expand as opportunities emerge.